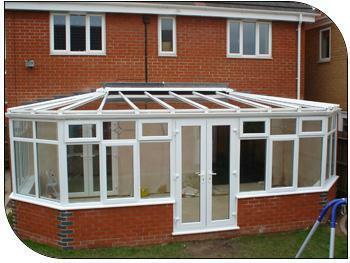 Conservatory Installers in Telford, TF2 9HW. 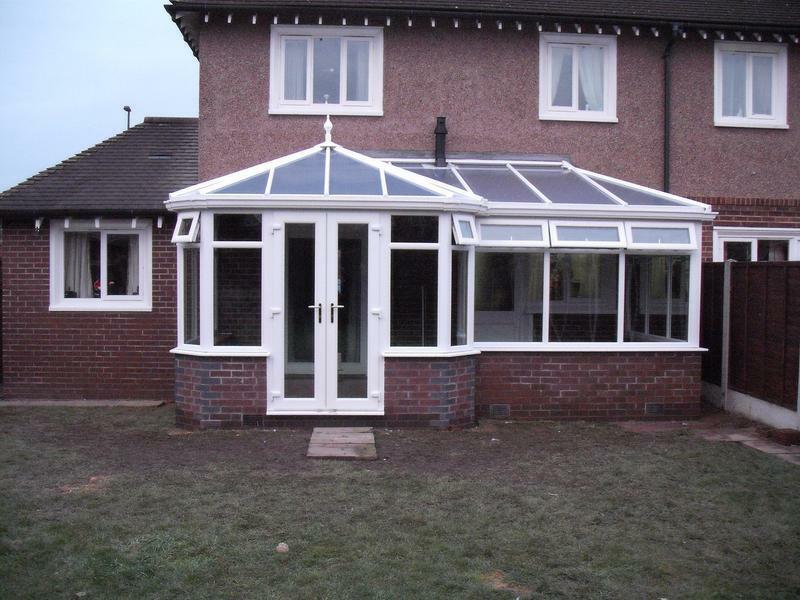 Covering Shropshire and surrounding areas. 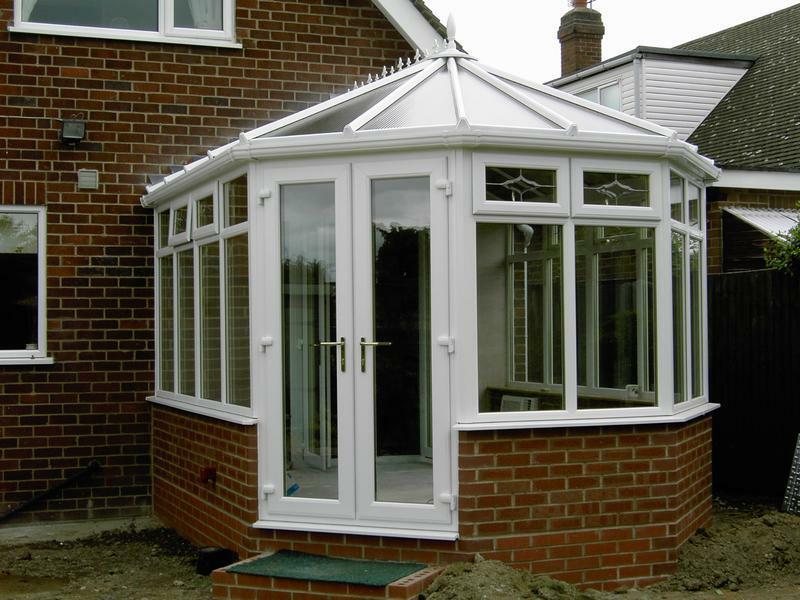 A trustworthy, reliable and professional company with the owner having over 30 years experience and has overseen more than 11000 installations. 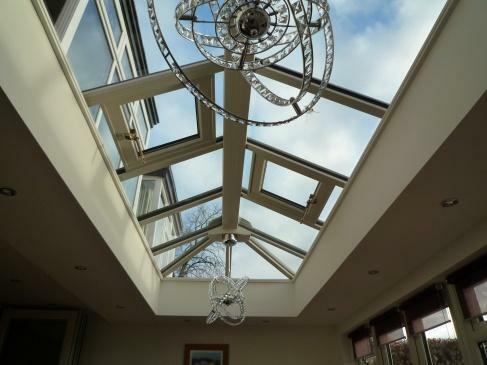 We are proud to be members of CERTAS, Which Trusted Trader, GGF and the Conservatory Association guaranteeing you a quality product and service with peace of mind for our customers. 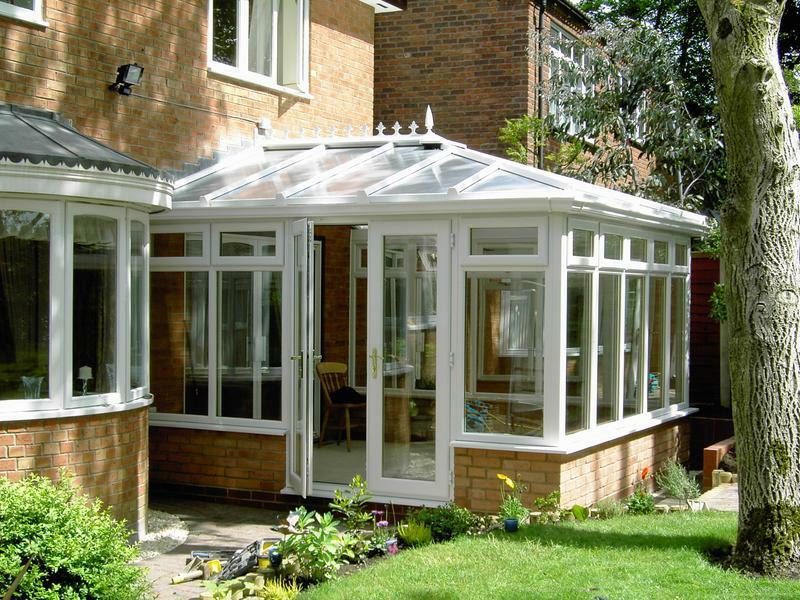 Create extra living space with a conservatory from C-Thru Shropshire Ltd .
A Conservatory will change the way you live. 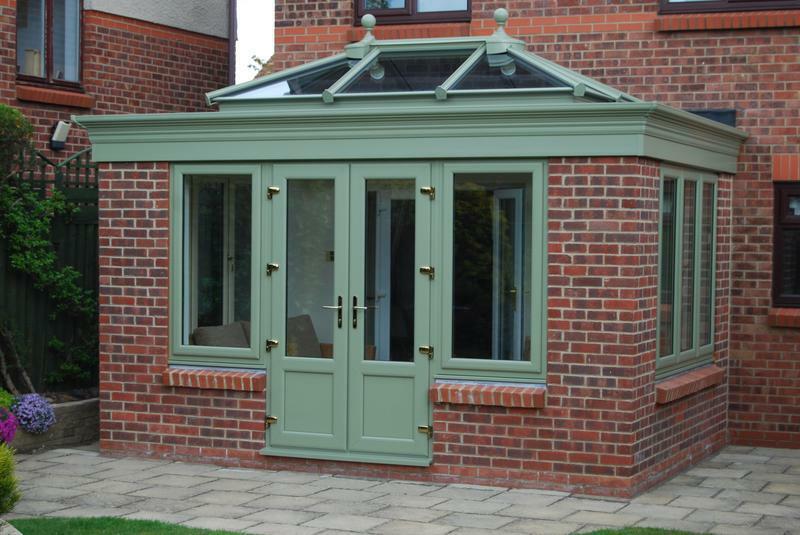 Extremely versatile and suitable for any home, it will soon become the extra space that you'll never want to do without. 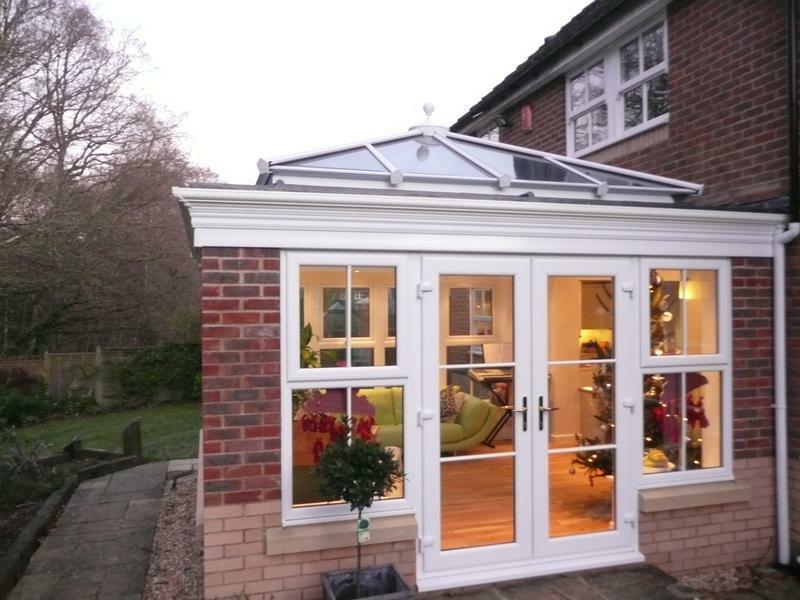 A Conservatory extends the home without the cost, mess or fuss of an extension - yet still adds value - both to the quality of life and the price of your house. 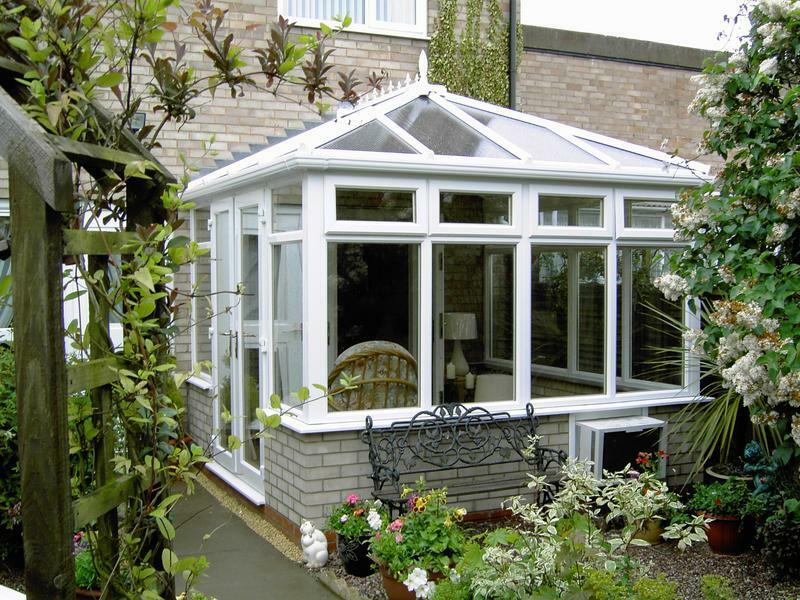 We also offer free, non obligatory quotes and estimates, please see our website. 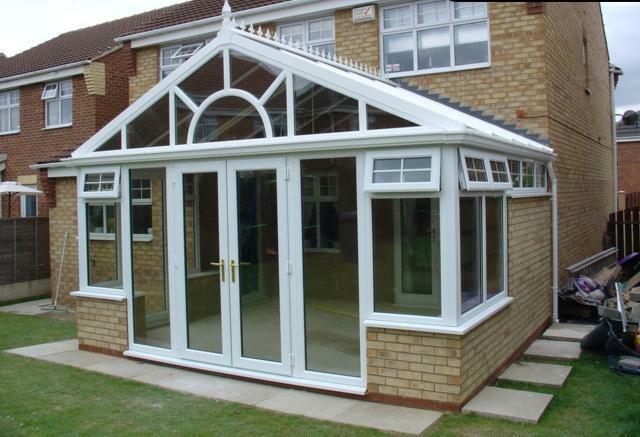 "Very good tradesmen. Excellent work. 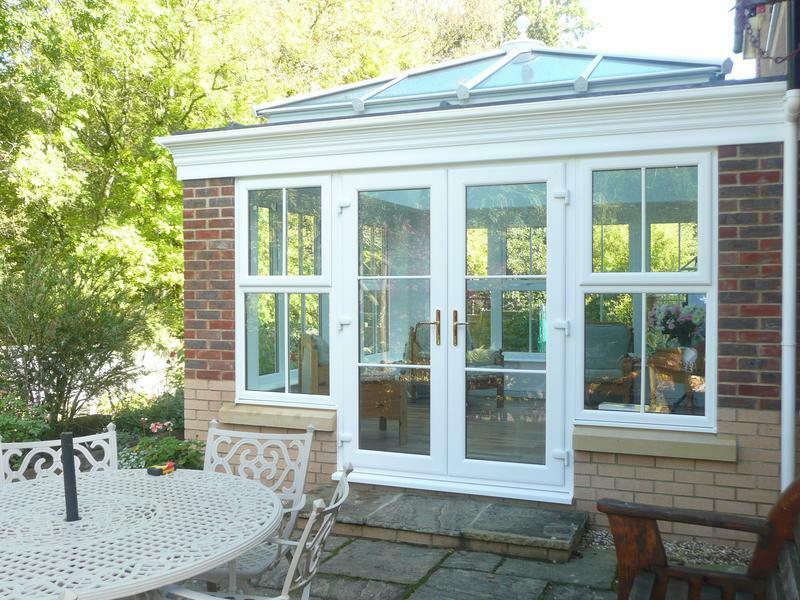 We are both very pleased with the finished job. 10/10." 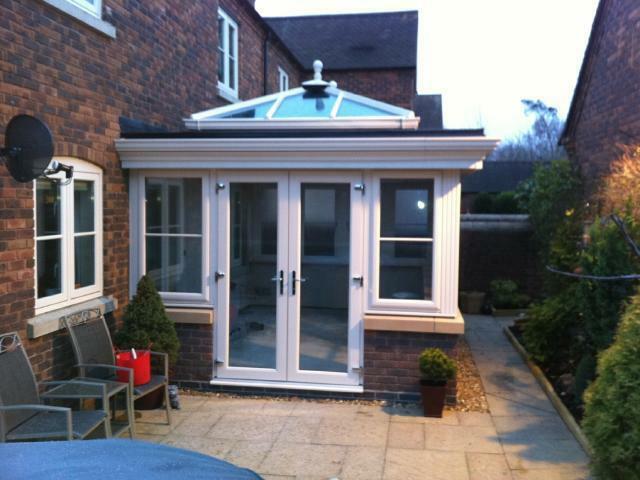 "Very efficient, clean and tidy! Job well done!" 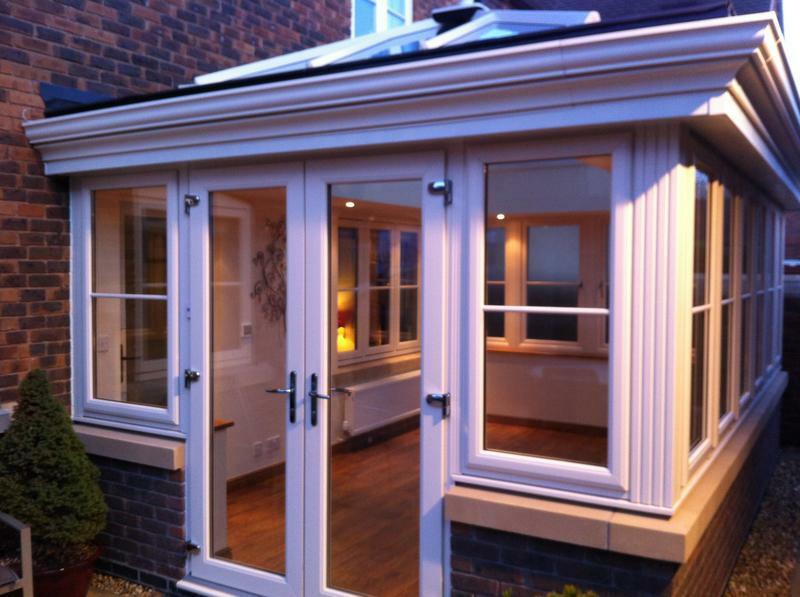 "Friendly, professional, an asset to you company- I want to thank them for their hard work(Dave and Mitchell)"
"Extremely helpful even from our initial enquire phone call with JOE to discuss our french doors arrived on time and fitters were a pleasure excellent company to deal with and very worthy of our five star rating continued success to you in the future."